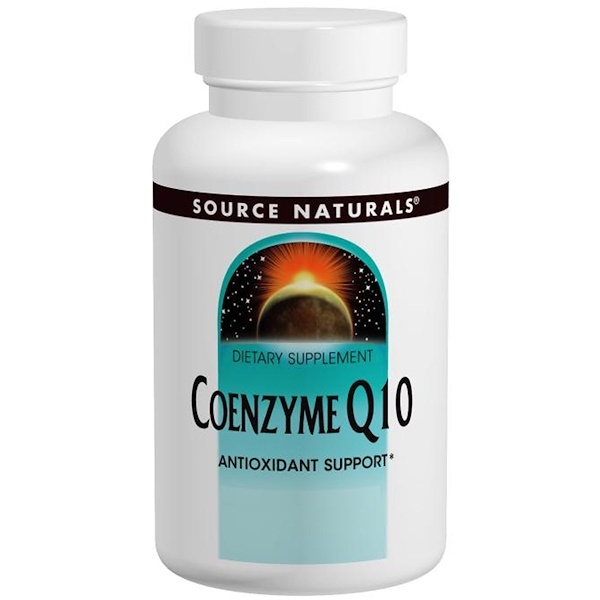 Coenzyme Q10 is a crucial component in the primary energy production cycle. 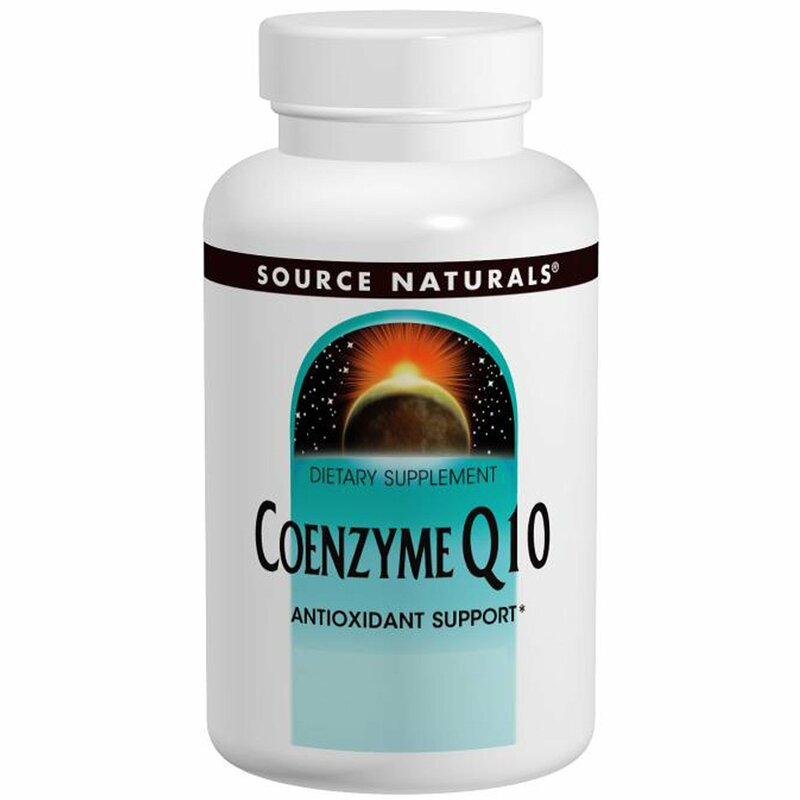 Research indicates that supplementation with this nutrient may support normal heart function, provide antioxidant protection and maintain the health of the gums. One capsule daily, preferably with a meal, or as recommended by your health care professional. Maltodextrin, cellulose (capsule), colloidal silicon dioxide, and magnesium stearate.